It is time again to joyfully share with you the great works the Lord is doing through these training seminars in Fort Portal (Western Uganda). As we did last time, we encouraged everyone from every Christian denomination to come, even women pastors, so that we reason together from the Scriptures and try to get the mind of God together. In our first seminar in June, we took pastors through: 1) The doctrine of God – His attributes; 2) Hermeneutics – ten principles of bible interpretation; and 3) Servant leadership – leading according to Jesus’ pattern. 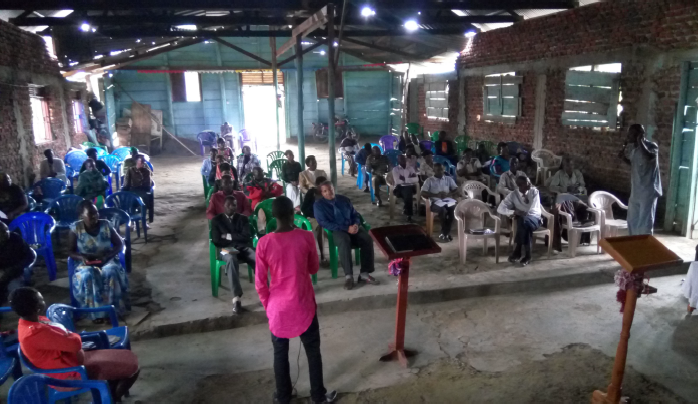 This time, because our seminar took place during the 500th anniversary of the Reformation, we decided to celebrate the event with the pastors of Fort Portal by taking them through the teachings of the reformers. ‘The Five Solas of the Protestant Reformation’ served as the theme of our October conference. We began by giving them a brief history of the church, from its birth in the New Testament (how it was simple and Scriptural), then showing how corruption entered the church, which eventually led to the reformation. After that brief history, we spent all our time going through the ‘5 Solas' which, surprisingly, almost all the pastors didn’t know about, because they are more interested in experiences than history! Let me first share the challenges and then what we felt were successes on this trip. If I compare this seminar with the previous one, I can say that this one has been far more challenging to us. In fact, at one point, the host pastor stopped us in the middle of the teaching to publicly oppose what we were teaching. The biggest problem for them was the word ‘Alone.’ They wanted us to teach Scripture, Grace, Faith, Christ, and the Glory of God, without the word ‘Alone’ after them. We told them we might as well drive back to Kampala if they didn’t want that word in our teachings, because all those words without the word ‘Alone’ are helpless, powerless and meaningless. The LORD is always amazing! Can you believe that the conference that was more challenging to us is the one we consider the most successful! How? 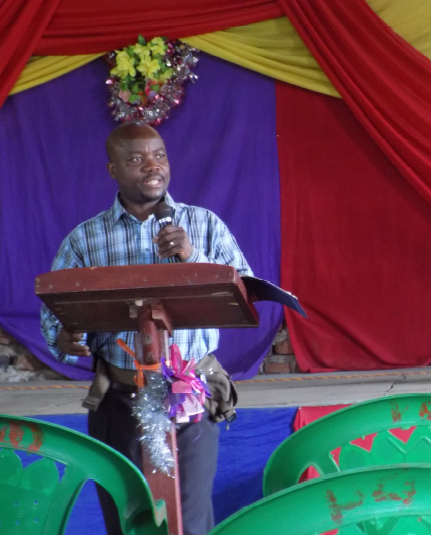 We had more pastors attending the conference, a total of 67, compared to 40 in the previous one in the village in June. Providentially, the Lord linked us with our dear brother Jim Robinette, who works with Mission Africa here in Uganda. Jim is also the Uganda agent of Chapel Library in Pensacola, Florida. 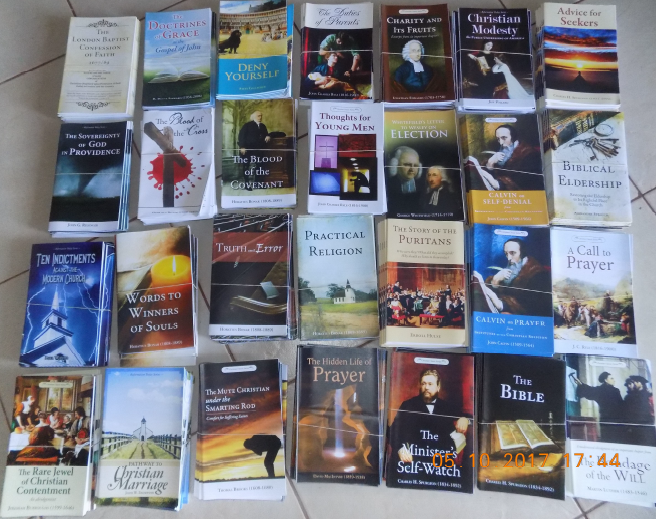 He receives a lot of good literature from Chapel Library and when he learnt that we were going to train pastors, he gave us a box full of books to give to pastors free of charge. Brother Sam Smith also came from Tororo with another box of books. At the end of the conference each male pastor went back home with 38 free books, among them ‘Ten Indictments against the Modern Church’ by our brother Paul Washer. This added new flavor to this conference, compared to the previous one. We thank the Lord for these books and for our brothers Jim and Sam. spite of them being fellow Pentecostals. We were very encouraged to see some pastors from the first conference come from the other village (30 kms away) to hear us teach again. When others started calling us names, one of them, Pastor Edward, stood up and said in their local language, “Dear brethren, I hear you say a lot of things against these men from Kampala. 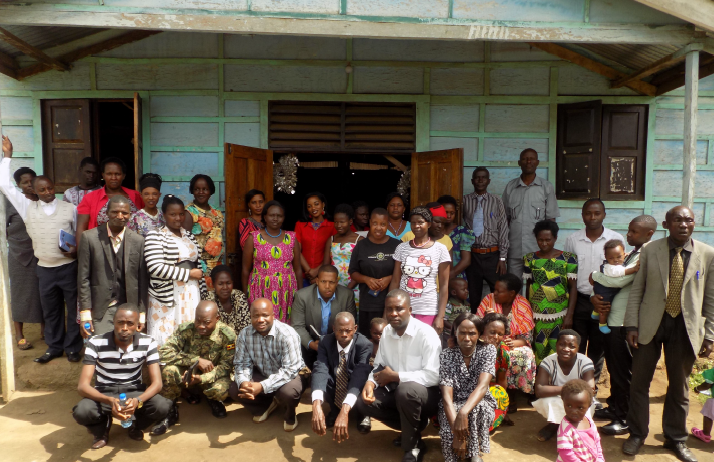 Allow me share a brief testimony of what happened to me in June, when these people first came to teach in Fort Portal. After Pastor Bill had taught us for two days I was very much confused because what he was teaching against is what we do in our church, yet he was supporting everything with Scriptures. I got so much confused, but when I reached back home, I prayed asking God to help me understand His will; only to hear God tell me ‘what these men are teaching is the truth, don’t oppose them’. From that day I respected these men. I stand here to warn you that we should be very careful what we say against these men. Just go back home and pray to God; I’m sure He’s going to guide you the way He did with me. What these people are teaching is the truth from God. Those are my words.” After that, he sat down. continue speaking the truth in love. Before we left, the host pastor and his son apologized, thanked us for the teaching, and expressed a desire to learn more. They mentioned possibly visiting our church and invited us to return any time to teach the Bible. Everything ended in harmony. These are some of the reasons why we were very encouraged with this conference, in spite of its challenges. Our next seminar in Fort Portal is scheduled for February 2018. After seeing in the first two seminars that we already have some people who are very interested to learn more, we’ve decided to have the February meeting in Kampala instead. We are inviting only those pastors who have shown signs of understanding our teachings, in order to disciple them more closely, without the distraction of those who are not ready to learn. We also want them to worship with us on Sunday and see how we conduct worship at our church. We’ve already identified those who truly have shown interest to learn more. We’ll be going back to Fort Portal in June, God-willing. Please be in prayer for these people, that the Lord will use some to establish biblical churches in Western Uganda in the future.